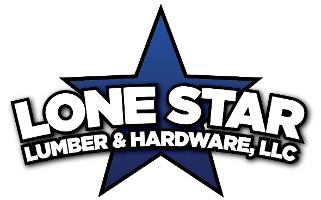 Bring your design ideas to life with a fresh coat from Lone Star Lumber. As an authorized dealer of products from Benjamin Moore, we are proud to offer the top options for your job. Our selection of paint accessories in Ingleside, TX, includes a full collection of colors and tools that let you breathe new life into any room. Whether you are looking for Rustoleum spray paint or JB Weld Adhesives, we have you covered. Visit us to shop for duct tape and other essentials for your upcoming job. At our local store, we are proud to be an authorized Benjamin Moore Paints. This top-ranked company offers wood stains, premium coatings, and quality paint in a full rainbow of colors. 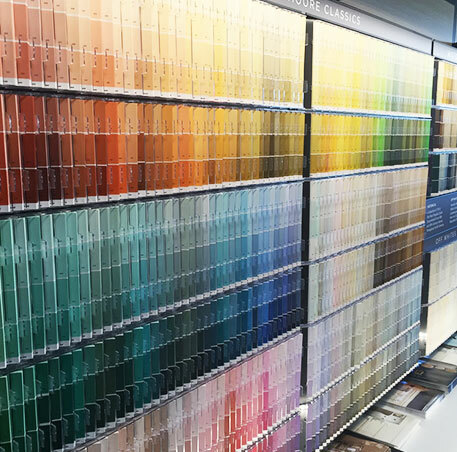 We host a 3500-color chip display and a paint mix and match station to help you make the right color choice.